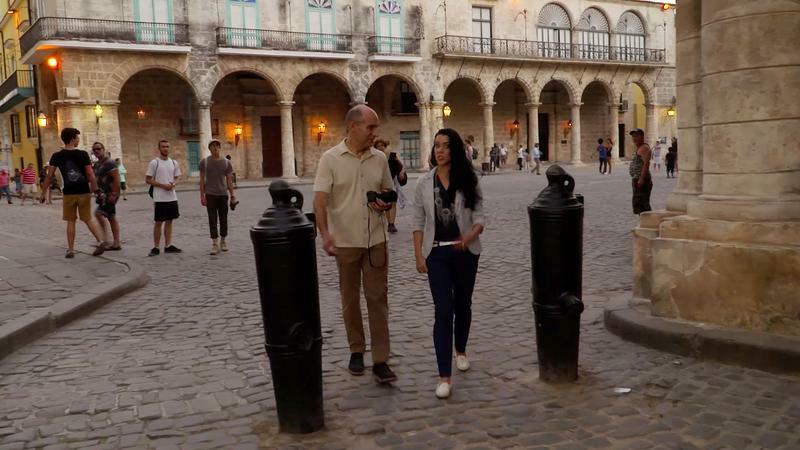 Go on a walking tour of Cuba’s vibrant, alluring, and rapidly changing capital. 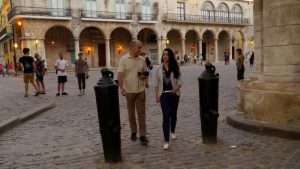 This program spotlights Cuban history, as well as its architecture, culture, and people – including one of Cuba’s top flamenco dancers, a Grammy-nominated jazz pianist, and more! To view a preview, click here. On CPTV: Tuesday, July 18 at 8 p.m.